un poète latin dont la seule œuvre conservée, La Pharsale, est une épopée sur la guerre civile ayant opposé Jules César à Pompée entre 49 et 48 av. J.-C. Il se suicide à 25 ans, sur l'ordre de Néron. Emperor Licinius defeats Maximinus II and unifies the Eastern Roman Empire. Chindasuinth is proclaimed king by the Visigothic nobility and bishops. In the Toledan empire, Chindaswinth now formally takes over the functions of the King of the Visigoths, after having been their ruler for several days, by the fall of his predecessor, Tulga. 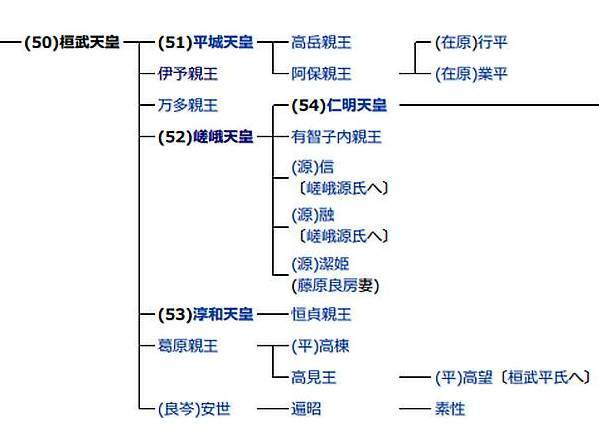 Emperor Renzong of Song was the fourth emperor of the Song dynasty in China. He reigned for about 41 years from 1022 to his death in 1063, and was the longest reigning Song dynasty emperor. 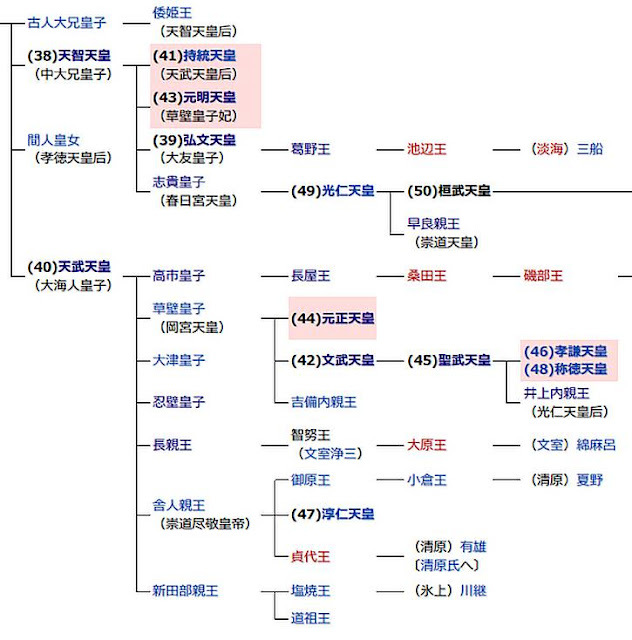 He was the sixth son of his predecessor, Emperor Zhenzong, and was succeeded by his cousin's son, Emperor Yingzong, because his own sons died prematurely. His original personal name was Zhao Shouyi but it was changed by imperial decree in 1018 to "Zhao Zhen", which means 'auspicious' in Chinese. Enguerrand de Marigny, accusé de sorcellerie, est pendu au gibet de Montfaucon à Paris. (Polish: Kazimierz III Wielk) reigned as the King of Poland from 1333 to 1370. He was the son of King Władysław I ("the Elbow-high") and Duchess Jadwiga of Kalisz, and the last Polish king from the Piast dynasty. Kazimierz inherited a kingdom weakened by war and made it prosperous and wealthy. He reformed the Polish army and doubled the size of the kingdom. He reformed the judicial system and introduced a legal code, gaining the title "the Polish Justinian." Kazimierz built extensively and founded the University of Kraków, the oldest Polish university. He also confirmed privileges and protections previously granted to Jews and encouraged them to settle in Poland in great numbers. Philippe VI de Valois déclare la guerre à l'Angleterre par l'intermédiaire de la commise de la Guyenne. c'est la date qui est traditionnellement retenue par l'historiographie pour marquer le début de la guerre de Cent Ans. Prince Kaneyoshi was a nobleman of the Kamakura period and the early Nanboku-chō 南北朝 period of Japanese history. The son of Emperor Go-Daigo 096後醍醐128839, he is enshrined at the Yatsushiro-gū, a Shinto shrine located in Yatsushiro, Kumamoto Prefecture. In 1336, Go-Daigo sent the prince, at seven years of age, to Kyushu as Chinzei Shogun (Commander-in-Chief of the Western Defense Area). There he became a loyalist force to be reckoned with until his death. Ichijō Kaneyoshi aussi connu sous le nom Ichijō Kanera, est le fils du régent Tsunetsugu. Kugyō, il appartient à la noblesse de cour japonaise de l'époque Muromachi (1336~1573). Il occupe les positions de régent sesshō en 1432 et kampaku de 1447 à 1453 et de 1467 à 1470. Spain gives Christopher Columbus his commission of exploration. Edmund de la Pole, Yorkist pretender to the English throne, is executed on the orders of Henry VIII. un pittore, architetto e decoratore italiano. Born in Bologna, he trained under Giulio Romano in Mantua and became a pupil of Innocenzo da Imola, executing decorations at the Palazzo Te before securing a position in the court of Francis I of France in 1532.
une alliance franco-anglaise est signée à Westminster, le roi Henri VIII d'Angleterre accepte de payer un tribut à François Ier de France. Louise de Lorraine-Vaudémont ou Louise de Lorraine est issue de la branche de Vaudémont, branche cadette de la maison de Lorraine. Cousine des Guise et du duc Charles III de Lorraine, elle a été reine de France de 1575 à 1589 et reine de Pologne en 1575, à la suite de son mariage avec Henri III de France. Eighty Years' War: Dutch Republic forces recapture a strategically important fort from Spain after a nine-month siege. Maeda Mitsutaka was an early-Edo period Japanese samurai, and the 3rd daimyō of Kaga Domain in the Hokuriku region of Japan. He was the 4th hereditary chieftain of the Kanazawa Maeda clan. His courtesy titles were Chikuzen-no-kami and Sakonoe-shosho. Die Teilnehmer der ungarisch-kroatischen Magnatenverschwörung gegen den Habsburger Leopold I., Petar Zrinski und Fran Krsto Frankopan, werden in Wiener Neustadt hingerichtet. Am selben Tag wird auch Ferenc Graf Nádasdy im Alten Rathaus in Wien hingerichtet. un zoologiste et physicien français, membre de l'Académie des sciences. Planche de l’Ornithologie représentant un faucon. an Anglo-Irish soldier and statesman who was one of the leading military and political figures of 19th-century Britain, serving twice as Prime Minister. His defeat of Napoleon at the Battle of Waterloo in 1815 puts him in the first rank of Britain's military heroes. ein deutscher Mathematiker, Astronom, Geodät und Physiker. Wegen seiner überragenden wissenschaftlichen Leistungen galt er bereits zu seinen Lebzeiten als Princeps Mathematicorum („Fürst der Mathematiker; Erster unter den Mathematikern“). 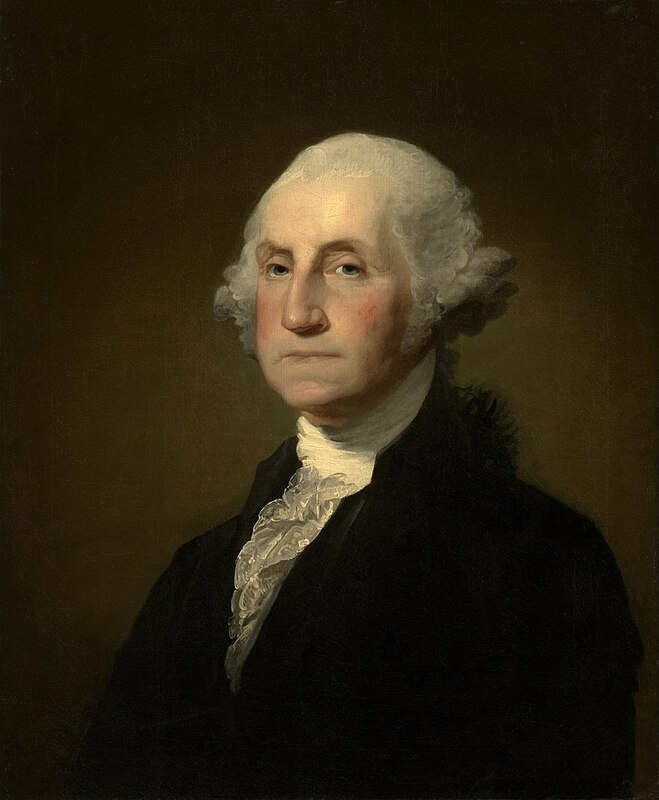 On the balcony of Federal Hall on Wall Street in New York City, George Washington takes the oath of office to become the first elected President of the United States. a British statesman who succeeded his grandfather Edward Montagu, 3rd Earl of Sandwich as the Earl of Sandwich in 1729, at the age of ten. 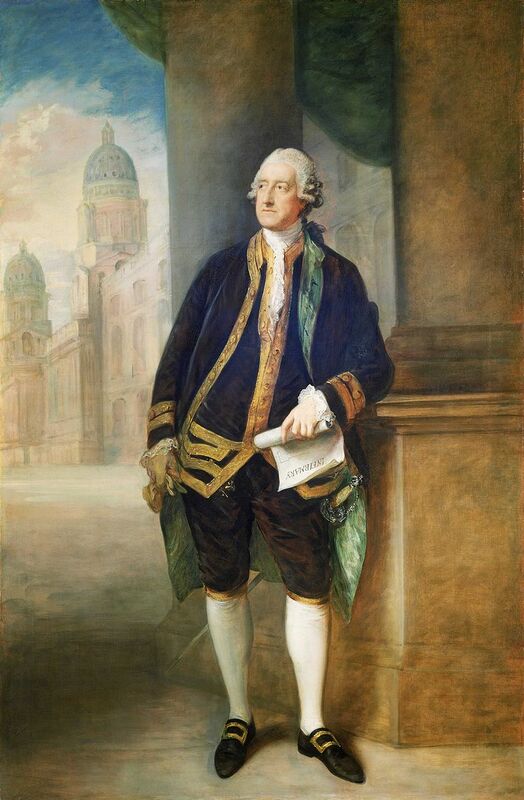 During his life, he held various military and political offices, including Postmaster General, First Lord of the Admiralty, and Secretary of State for the Northern Department. He is also known for the claim that he was the eponymous inventor of the sandwich. ein preußischer Generalfeldmarschall und als Politiker ein Mitarbeiter Otto von Bismarcks in der Zeit der Reichsgründung von 1871. Louisiana Purchase: The United States purchases the Louisiana Territory from France for $15 million, more than doubling the size of the young nation. Napoléon Bonaparte vend la Louisiane aux États-Unis pour 80 millions de francs. a sumo wrestler from Ōtsu, Shiga Prefecture, Japan. He was the sport's 5th yokozuna. Along with Tanikaze he was the first to be given a yokozuna licence by the House of Yoshida Tsukasa and the first to perform the dohyō-iri to promote sumo tournaments. a German youth who claimed to have grown up in the total isolation of a darkened cell. Hauser's claims, and his subsequent death by stabbing, sparked much debate and controversy. Theories propounded at the time linked him with the grand ducal House of Baden. These have long since been rejected by historians. Nicaragua declares independence from the Central American Federation. Tsukioka Yoshitoshi aussi connu sous le nom de Taiso Yoshitoshi (大蘇 芳年?) est. Il est le dernier grand maître – et l’un des plus grands génies innovateurs et créatifs – des estampes japonaises Ukiyo-e.
Er ist vor allem für seine Leistungen in der Schizophrenieforschung bekannt und hat die Psychoanalyse in die Psychiatrie eingeführt. Bleuler prägte aber auch zahlreiche Begriffe der heutigen psychiatrischen Fachsprache (darunter „Schizophrenie“, „schizoid“, „Autismus“, „Ambivalenz“, „Affektivität“ und „Tiefenpsychologie“). A 65-man French Foreign Legion infantry patrol fights a force of nearly 2,000 Mexican soldiers to nearly the last man in Hacienda Camarón, Mexico. an English officer of the Royal Navy and a scientist. He achieved lasting fame as the captain of HMS Beagle during Charles Darwin's famous voyage, FitzRoy's second expedition to Tierra del Fuego and the Southern Cone. a Hungarian painter known particularly for his portraits of royal and aristocratic personages. ein deutscher Architekt, Maler, Bühnenbildner, Filmarchitekt und Hochschullehrer. Vor allem seine Beiträge zur expressionistischen Architektur und zur Neuen Sachlichkeit machten ihn bekannt. ein österreichischer Komponist ungarischer Herkunft. Lehár gilt zusammen mit Oscar Straus, Emmerich Kálmán und Leo Fall als Begründer der sogenannten Silbernen Operettenära. The Camp Grant massacre takes place in Arizona Territory. Jean-Frédéric Maximilien de Waldeck est un antiquaire, cartographe, artiste et explorateur français connu pour avoir eu une vie exceptionnellement longue (109 ans révolus1, quasi-supercentenaire). Il est le premier artiste européen à avoir dessiné les monuments de la culture Maya. Waldeck est un personnage haut en couleur : il prétend être duc, comte ou baron, être né à Prague, Paris et Vienne, ainsi qu'en Allemagne, en Autriche et en Grande-Bretagne. Il se fait également appeler Johann Friedrich Graf von Waldeck à l'occasion. Charles Cros dépose à l'Académie des Sciences de Paris le mémoire dans lequel il décrit le « paléophone » avant le premier phonographe de Thomas Edison. ein tschechischer Schriftsteller, der vor allem durch seine literarische Figur des „braven Soldaten Schwejk“ berühmt wurde. un peintre et graveur français majeur de la fin du XIXe siècle. Précurseur de la peinture moderne qu'il affranchit de l'académismenote, Édouard Manet est à tort considéré comme l'un des pères de l'impressionnismenote: il s'en distingue en effet par une facture soucieuse du réel qui n'utilise pas (ou peu) les nouvelles techniques de la couleur et le traitement particulier de la lumière. 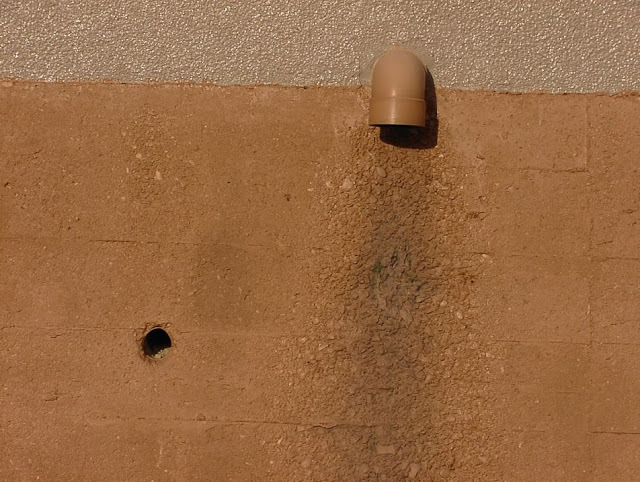 Il s'en rapproche cependant par certains thèmes récurrents comme les portraits, les paysages marins, la vie parisienne ou encore les natures mortes, tout en peignant de façon personnelle, dans une première période, des scènes de genre :sujets espagnols notamment d'après Vélasquez et odalisques d'après Le Titien. a Danish novelist, poet, and scientist. Ullrich Friedrich Willy Joachim von Ribbentrop (* 30. 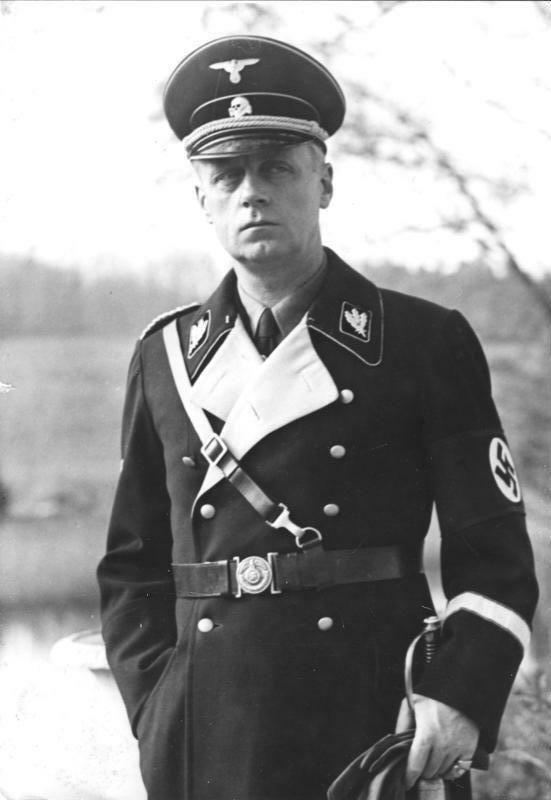 April 1893 in Wesel als Ullrich Friedrich Willy Joachim Ribbentrop; † 16. 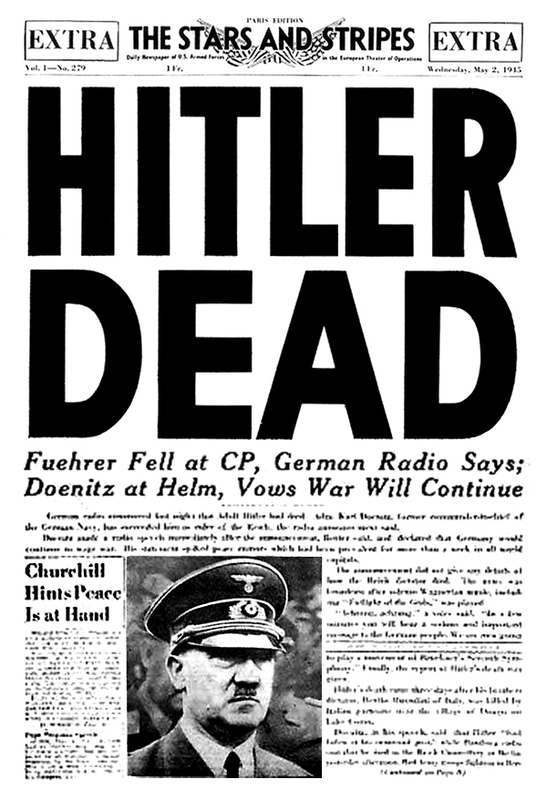 Oktober 1946 in Nürnberg) war ein deutscher Politiker (NSDAP). Er war von 1938 bis 1945, während der Zeit der nationalsozialistischen Diktatur, Reichsminister des Auswärtigen. J. J. Thomson of the Cavendish Laboratory announces his discovery of the electron as a subatomic particle, over 1,800 times smaller than a proton (in the atomic nucleus), at a lecture at the Royal Institution in London. The British physicist Joseph John Thomson succeeds in proving the existence of the electron already predicted by George Johnstone Stoney. a Russo-American economist and statistician who received the 1971 Nobel Memorial Prize in Economic Sciences "for his empirically founded interpretation of economic growth which has led to new and deepened insight into the economic and social structure and process of development." an American economist, Nobel Laureate, and chairman of the Chicago School of Economics. Schultz rose to national prominence after winning the 1979 Nobel Memorial Prize in Economic Sciences. première représentation du drame lyrique Pelléas et Mélisande de Claude Debussy d'après l'œuvre de Maurice Maeterlinck, à l'Opéra-Comique de Paris. an American mathematician, electrical engineer, and cryptographer known as "the father of information theory". Shannon is noted for having founded information theory with a landmark paper, A Mathematical Theory of Communication, that he published in 1948. 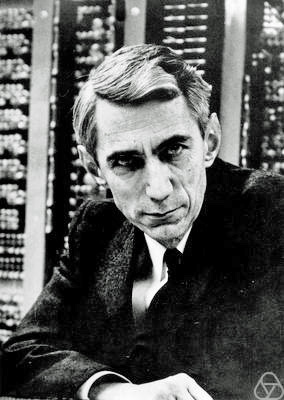 He is, perhaps, equally well known for founding digital circuit design theory in 1937, when—as a 21-year-old master's degree student at the Massachusetts Institute of Technology (MIT)—he wrote his thesis demonstrating that electrical applications of Boolean algebra could construct any logical, numerical relationship. Shannon contributed to the field of cryptanalysis for national defense during World War II, including his fundamental work on codebreaking and secure telecommunications. Adolf Hitler's application for dismissal from Austrian nationality is given by the Magistrate of the City of Linz. He lives from this time on as a stateless person on German soil. Der Berliner Psychiater Johannes Heinrich Schultz stellt das autogene Training erstmals vor, eine auf Autosuggestion beruhende Entspannungstechnik. Au début du XXe siècle, son salon de l'avenue Hoche attire l'élite intellectuelle, littéraire et artistique de l'époque parmi lesquels Edmond Rostand, Francis Jammes, Paul Claudel, Colette, André Gide, Maurice Barrès, René Benjamin, Frédéric Mistral, Robert de Montesquiou, Paul Valéry, Jean Cocteau, Léon Daudet, Pierre Loti, Paul Hervieu, l'abbé Mugnier ou encore Max Jacob, Robert Vallery-Radot et François Mauriac. C'est également une amie de Georges Clemenceau. an American science fiction writer. His best-known work is Ringworld (1970), which received Hugo, Locus, Ditmar, and Nebula awards. The Science Fiction and Fantasy Writers of America named him the 2015 recipient of the Damon Knight Memorial Grand Master Award. His work is primarily hard science fiction, using big science concepts and theoretical physics. It also often includes elements of detective fiction and adventure stories. His fantasy includes the series The Magic Goes Away, rational fantasy dealing with magic as a non-renewable resource. Im Deutschen Reich tritt das „Gesetz über Mietverhältnisse mit Juden“ in Kraft. Es hebt den Mieterschutz für Juden auf und leitet den Ghettoisierungsprozess ein. Deutsche Juden müssen ihre Wohnungen verlassen und werden in „Judenhäusern“ konzentriert. the world exhibition in the specially constructed Flushing Meadows Park in Queens, New York City is ceremoniously opened. Lou Gehrig of the New York Yankees achieved record of 2,130 games in continuous appearances. Lou Gehrig was an American baseball first baseman who played 17 seasons in Major League Baseball (MLB) for the New York Yankees, from 1923 through 1939. He set several major league records during his career, including the most career grand slams (23) (since broken by Alex Rodriguez) and most consecutive games played (2,130), a record that stood for 56 years and was long considered unbreakable until surpassed by Cal Ripken, Jr in 1995.
a Danish linguist who specialized in the grammar of the English language. The submarine HMS Seraph surfaces in the Mediterranean Sea off the coast of Spain to deposit a dead man planted with false invasion plans and dressed as a British military intelligence officer. Eva und Adolf Hitler nehmen sich im Führerbunker das Leben. Am gleichen Tag hisst die Rote Armee die sowjetische Fahne auf dem Berliner Reichstagsgebäude. Die US-Armee nimmt im Zweiten Weltkrieg München, die ehemalige „Hauptstadt der Bewegung“, ein. von 1933 bis 1945 Diktator des Deutschen Reiches. In Bogotá, Colombia, the Organization of American States is established. Ugaki Kazushige was a Japanese general in the Imperial Japanese Army, the 5th principal of Takushoku University, and twice Governor-General of Korea. Nagai Kafū est un écrivain et nouvelliste japonais. Il est reconnu pour ses œuvres décrivant le Tokyo du XXe siècle, et particulièrement le monde de la prostitution et des geishas. Osaragi Jirō est le nom de plume d'un populaire écrivain japonais de l'ère Shōwa, surtout connu pour ses romans de fiction historique, parus en feuilleton dans les journaux et magazines. President Nixon announces that White House Counsel John Dean has been fired and that other top aides, most notably Haldeman and Ehrlichman, have resigned. Fall of Saigon: Communist forces gain control of Saigon. The Vietnam War formally ends with the unconditional surrender of South Vietnamese president Dương Văn Minh. 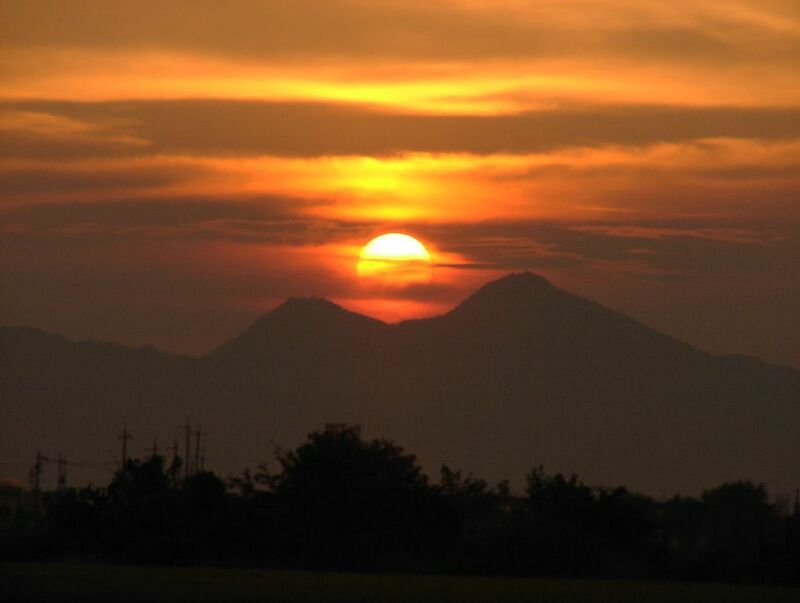 Deng Xiaoping proposed the establishment of a special economic zone. The Bijon Setu massacre occurs in Calcutta. Styled as the father of American ballet, he co-founded the New York City Ballet and remained its Artistic Director for more than 35 years. an American blues musician who is often cited as the "father of modern Chicago blues". un regista, sceneggiatore e produttore cinematografico italiano. 1993/0430：CERN announces WWW protocols will be free. The World Wide Web（today's multimedial part of the Internet based on HTML）is released for general use worldwide. Souvent appelé plus simplement « Pram », est un des plus grands écrivains indonésiens contemporains, et le plus connu à l'étranger. Il est l'auteur de plus de 50 œuvres et a été traduit dans plus de 40 langues — toutefois une petite partie d'entre elles seulement ont été traduites en français.